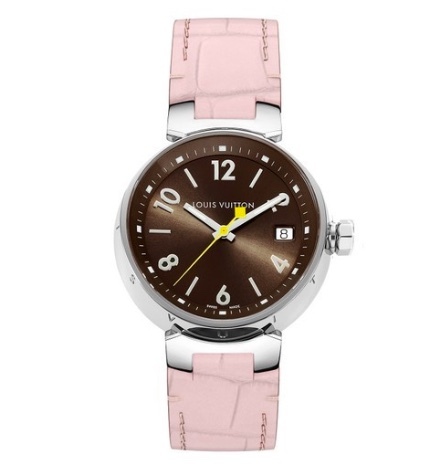 If you have been looking for the perfect timepiece for you to complete your style, look no further. 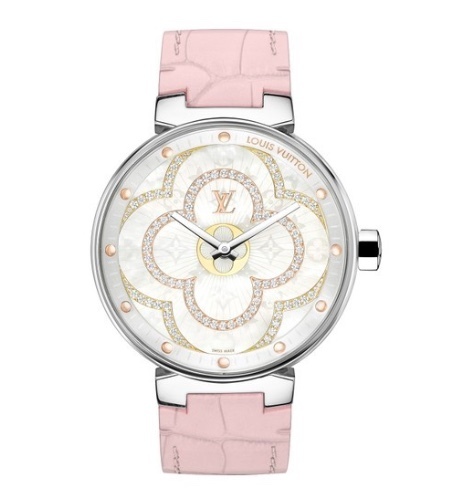 Louis Vuitton's watches are here to help you make a bold statement. 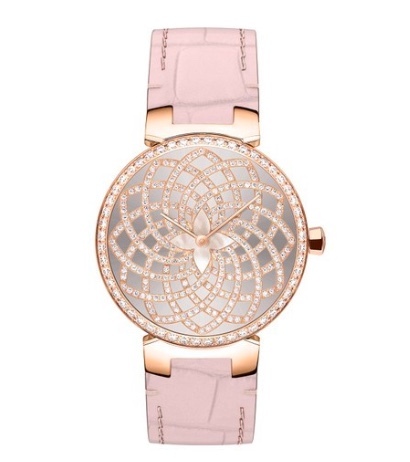 The luxury fashion house just released its Tambour Icons collection featuring a wide selection of chic watches that can take you from Sunday brunch to Wednesday lunch. 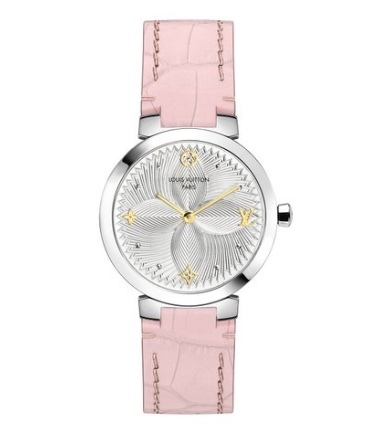 Most watches in the collection comes with interchangeable straps which means you get to customise your very own watch. 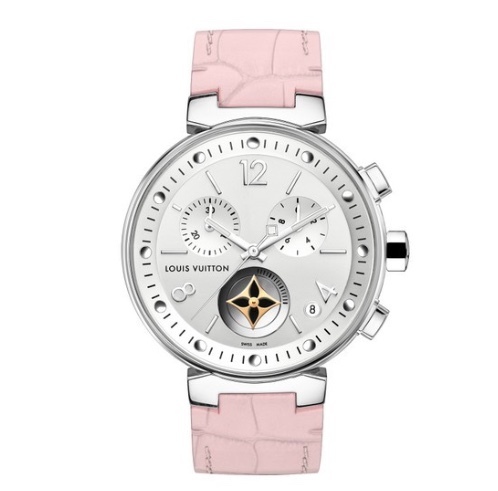 We mixed and matched five and discovered these six cute pink watches that are stylish and classy. Believe us when we say they will make your heart flutter! 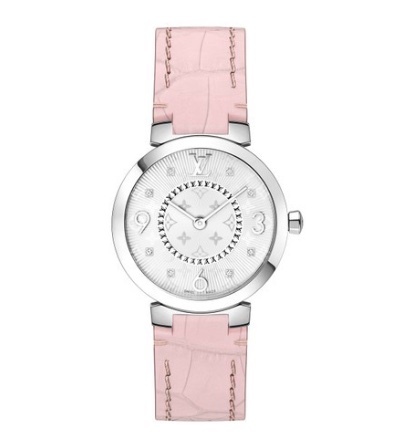 Know a girlfriend who loves all-things Louis Vuitton? Spread the love and share this post with them!